It’s ecologically important for North America: the Peace River connects wildlife habitat from Yellowstone to the Yukon. 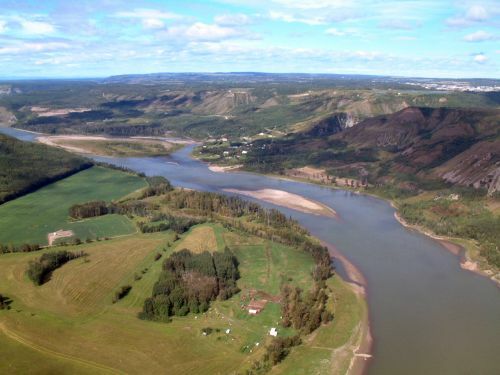 The steep banks and flowing water in the Peace River valley create a unique temperate microclimate in Northern British Columbia. 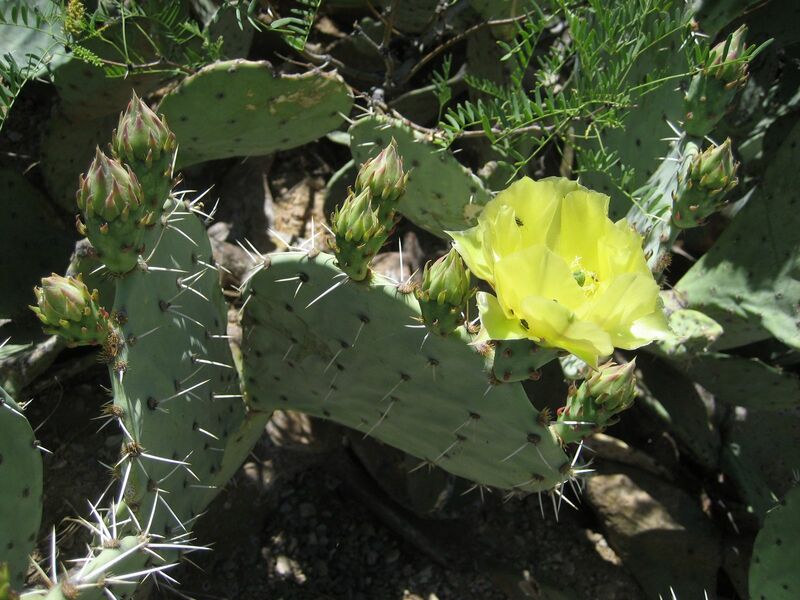 The south-facing banks are so warm in the summertime that the endangered Prickly Pear Cactus, also found in New Mexico, grows along the breaks. The valley’s climate and vegetation are also essential wildlife habitat. In the winter, the south slopes have less snow and provide a shelter from the wind for moose, deer and other animals to survive the winter. The lush islands in the valley bottom are crucial spring calving grounds where newborns are protected from predators. It is a unique wildlife viewing experience to drive from Fort St. John to Hudsons Hope and see several hundred deer in the valley fields. 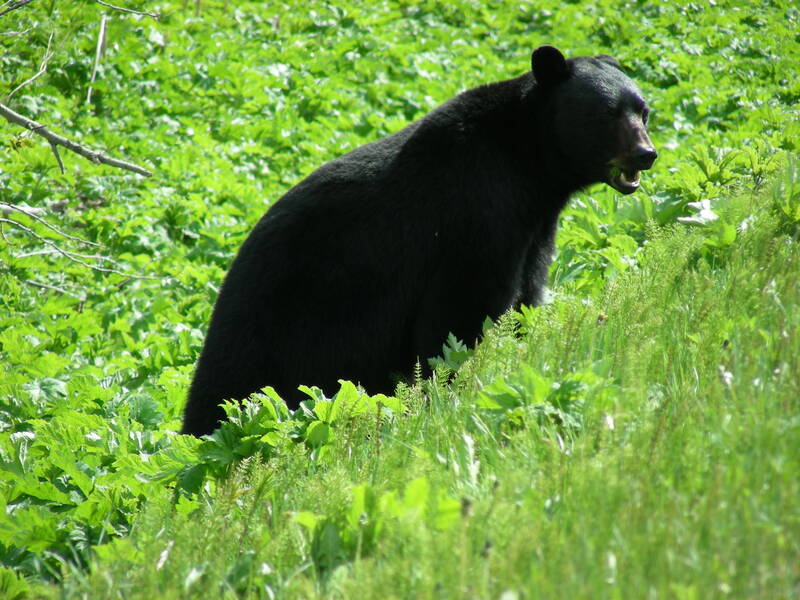 The sheer abundance of wildlife attests to the importance of the Peace River habitat. With BC Heritage River status, the Peace River is recognized as an outstanding example of BC’s most important waterways. Our valley is critical on a continental scale. The Peace River is the only waterway crossing the Yellowstone to the Yukon mountain corridor. This mountainous area provides habitat for many migratory and large-range animals, such as the grizzly bear and caribou. The health of our valley means that populations from north and south can intermingle; genetic diversity is essential for the long term survival of these species. The valley’s ecosystem, despite roads and logging activity, remains intact and still works as a whole. The Peace River is a vital part of migratory bird routes, providing a sheltered stop-over for ducks, pelicans, songbirds, and many other species.